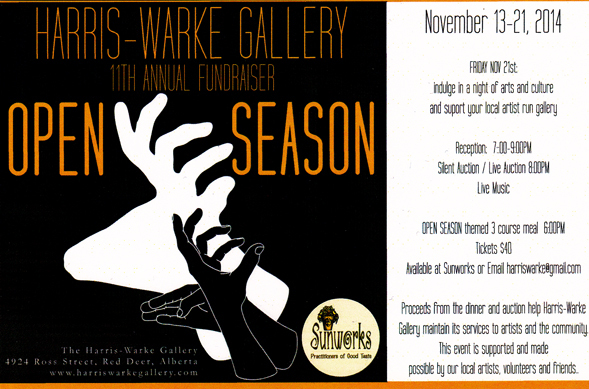 On Friday November 21st the Harris-Warke gallery is holding their annual fundraiser. This fundraiser auctions off works donated by local artists with the proceeds used for gallery operating costs throughout the year. 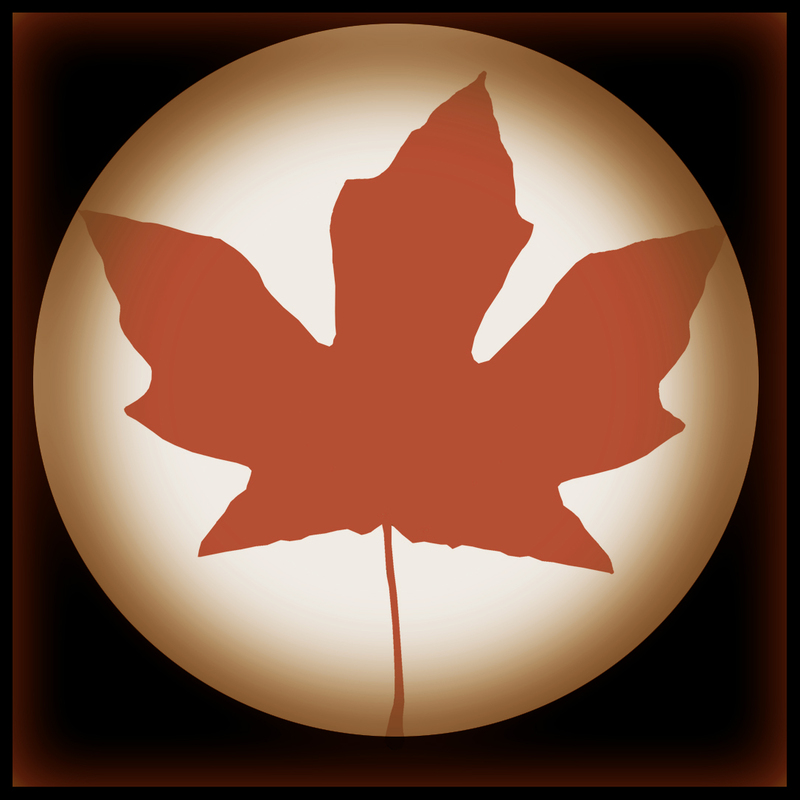 Our city, Red Deer (Alberta, Canada,) has very few exhibition spaces so it is a cause worth supporting. 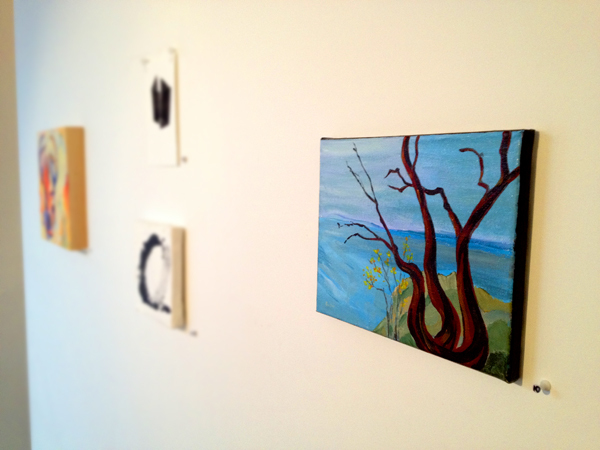 My piece is “Roe Islet Arbutus #1″, an 8″x10” painting of acrylic on canvas. 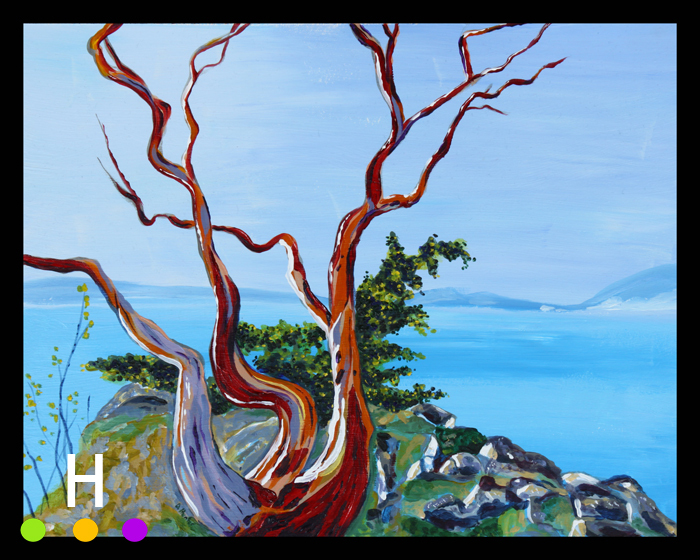 It features the very unique arbutus trees that grow on the west coast of Canada. This year the gallery asked for small pieces. 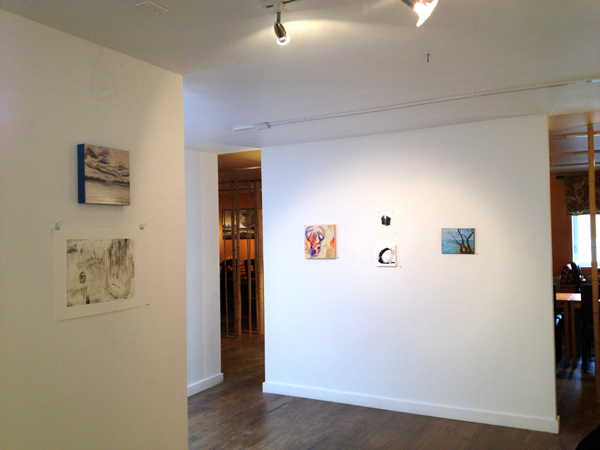 It is kind of fun walking into a gallery space filled with small pieces instead of the usual huge pieces. It is a different experience standing 2 feet away from a piece of artwork compared to 20 feet away. 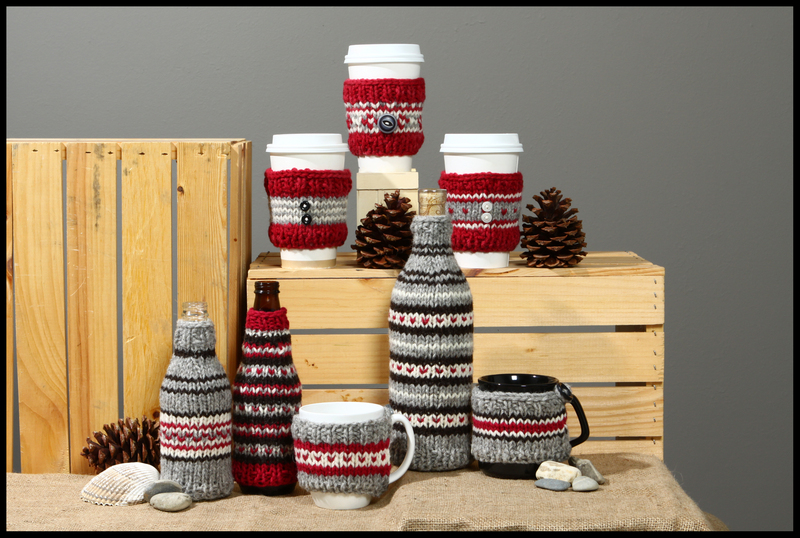 Every single piece shown would easily fit into someone’s home. The auction starts tomorrow evening at 7:00 pm, check it out if you are in town! 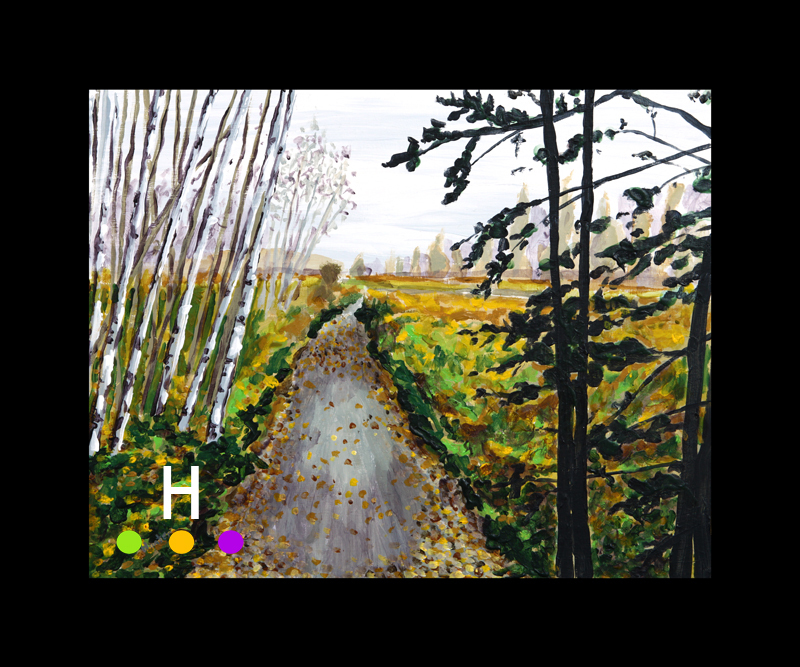 This painting captures a morning walk through fall leaves along the Dr. George Trail. The Dr. George Trail is a 1 km loop the runs through the Gaetz Lake Sanctuary located just behind Kerry Wood Nature Centre in Red Deer, AB, Canada. A mix of evergreen and deciduous trees plus wetlands and grasslands makes for an interesting stroll. I have decided to work on a series of paintings based on this natural area. 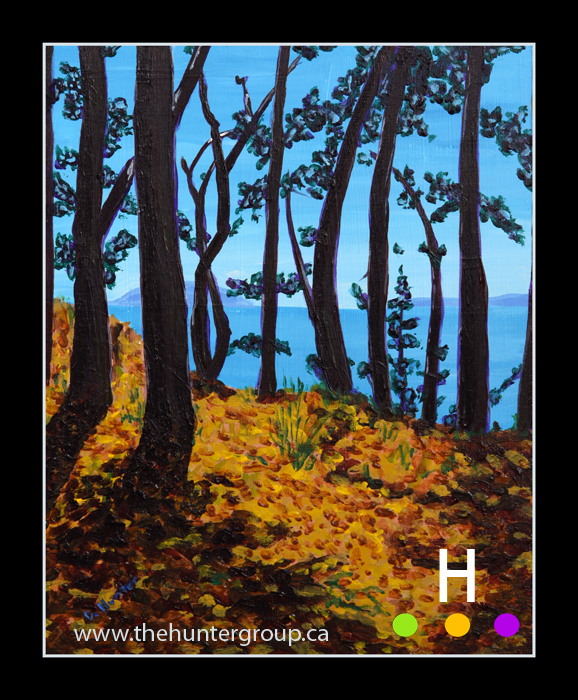 We frequent the area often and see it throughout the seasons; the sanctuary has endless possibilities for paintings. So far I have completed three finished paintings and three in progress from this area. For the last few months I have made the switch from painting on bigger canvases to painting on smaller panels. 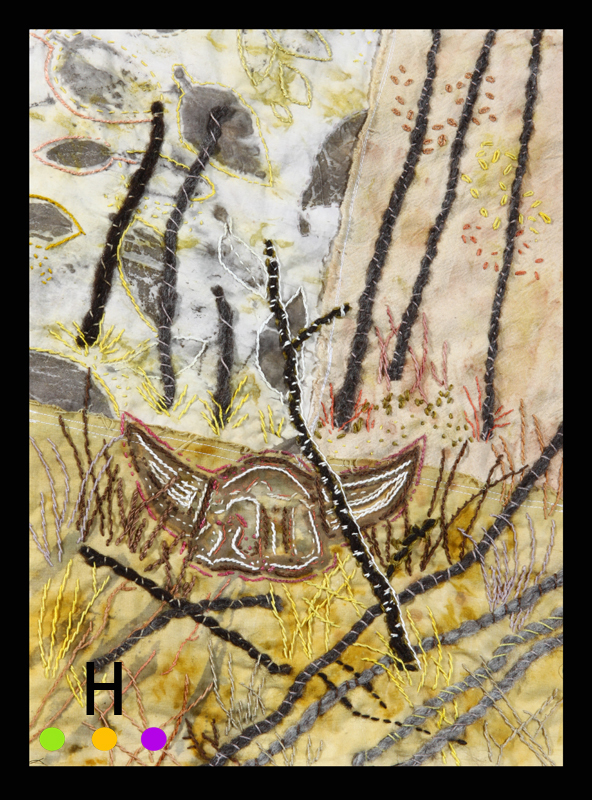 The switch has also included going from detailed up close subject matter to broader landscape views. I expected the switch to not make much of a difference in the way that I painted, however I was very wrong. The first challenge was paint seemed flatter on the panel, I eventually solved that problem with working in some glazes to build depth. The second challenge was working on a smaller scale. I thought the smaller scale would create stiffer contrived pieces, but strangely the smaller paintings ended up looser (well after the first painting or three that is!). The paintings look more like something out of my sketch books. At first it seemed odd, but after I thought about it, it made complete sense. The smaller size was like working in a sketchbook, as was the smooth surface. I also have sketched “landscapes” for years, but have only painted them on rare occasions. So the big decision now is whether I continue to paint like I sketch or do I tighten it up. The other option is to paint the same painting two different ways. This may seem a bit repetitive, but could also be very interesting in seeing the outcome. I’ll have to see if the right spot inspires me to try the two painting scenario. The last few weeks I have been focusing on small paintings on panel. This is a huge change to how I usually paint. Previously it was big canvases, usually 3 to 4 feet in length, that would take me a few months to complete. The 8 inch by 10 inch panels I have been painting recently only take two or three days. 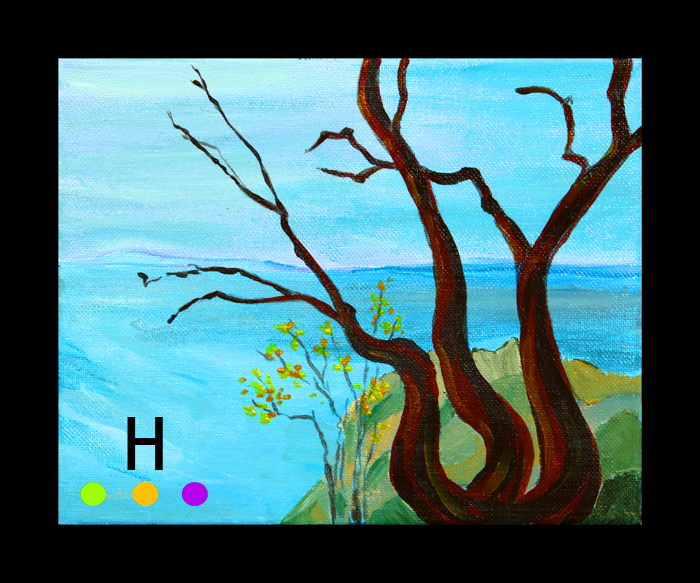 The switch to painting on panel from canvas has been interesting; the paint travels on a smooth surface quite differently than the rough surface of canvas. The decision to switch to painting on panel was a practical one; the panels travel easier, frame easier, and take up a lot less storage space than a stretched canvas. I think it is a good choice for pieces 11 x 14 and smaller. 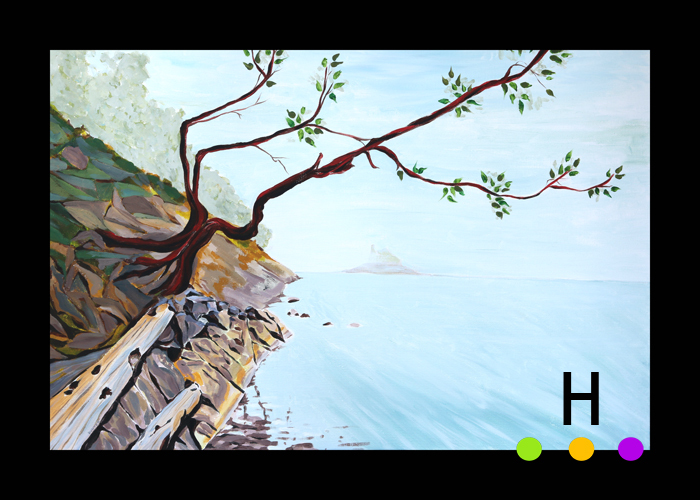 The above painting is a view from a lookout in our neighborhood on Pender Island. It is a tucked away place at the end of a dead end road, a place where mostly locals go. With the scarceness of rain, tall brown grass and bright blue skies are the summer colors of the island; a nice bright contrast to the silhouetted trees.